High quality soft boot skate. 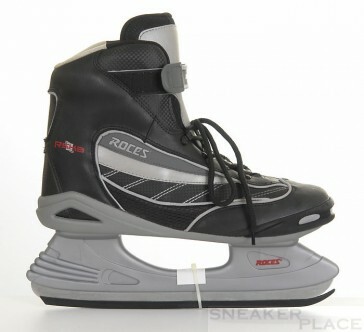 The conventional lacing system in combination with the power on the shaft are only the main features of the RSK Roces 3 The recreational skating was created in inconspicuous, but quite ansprechenen style. Cold-resistant plastic keeps the quality steel blade safe under your feet.